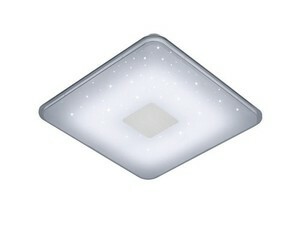 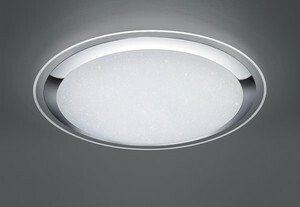 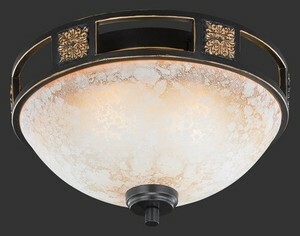 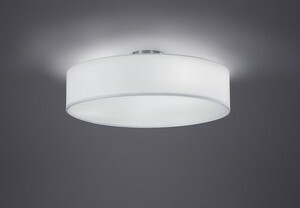 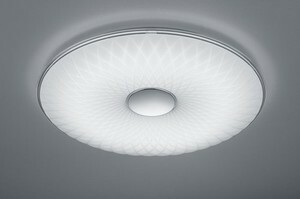 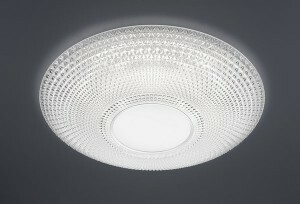 The ceiling light is usually the central point of interior lighting. 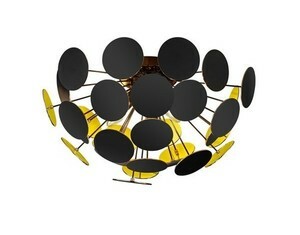 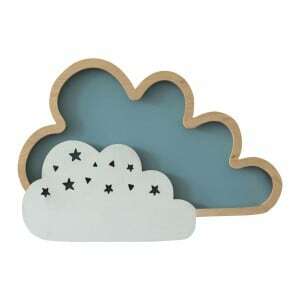 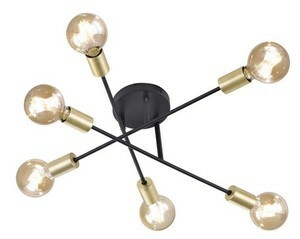 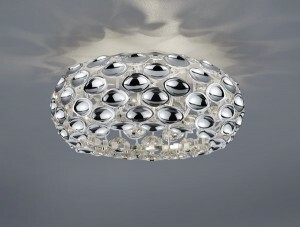 We should choose the shapes and sizes so that the light illuminates the whole room. 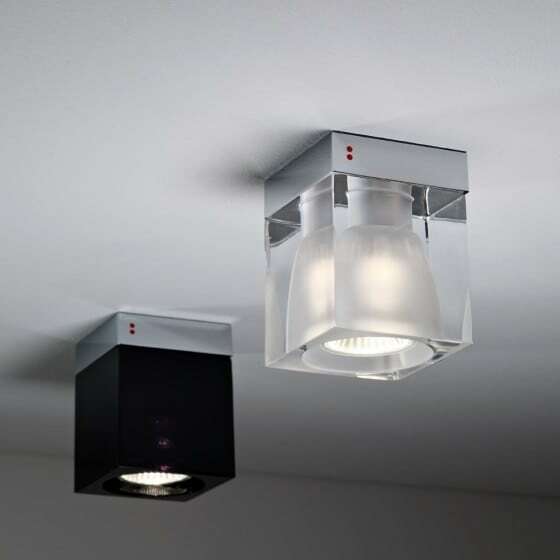 Ceiling lights give evenly scattered light. 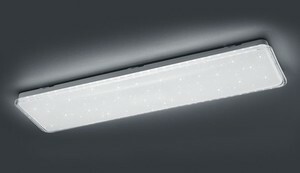 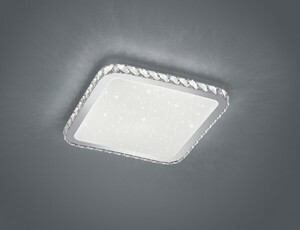 One or few light sources can be installed in them. 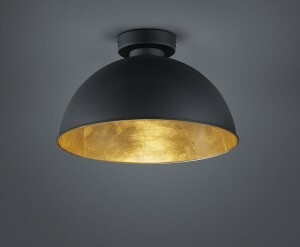 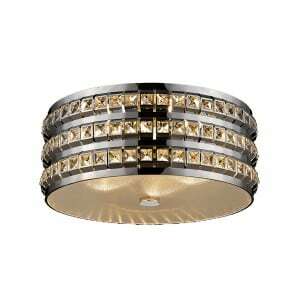 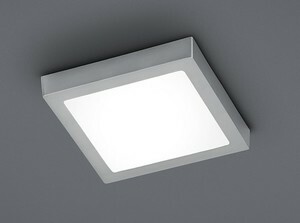 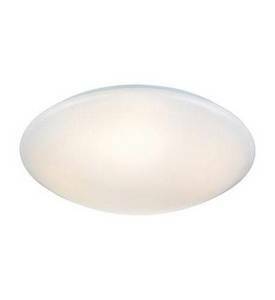 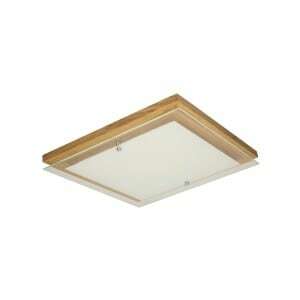 Ceiling lights can be freely installed in bathrooms, corridors, and in not very high spaces. 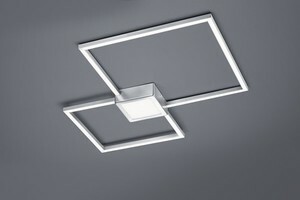 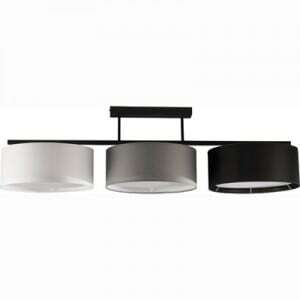 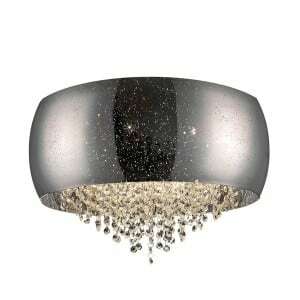 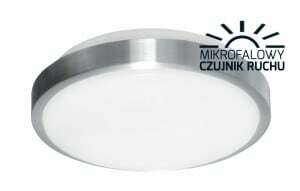 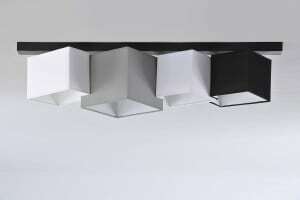 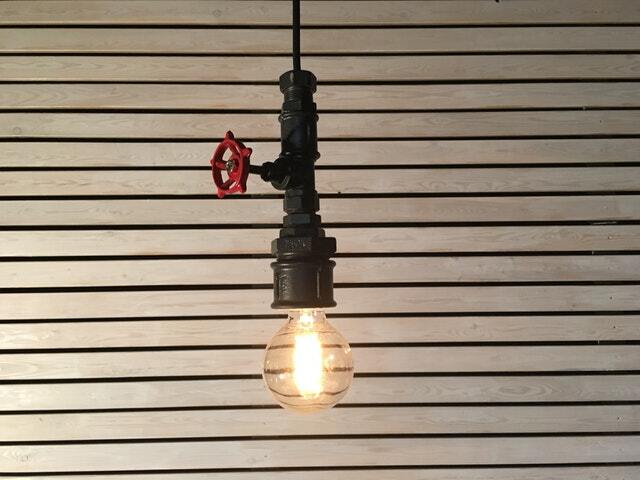 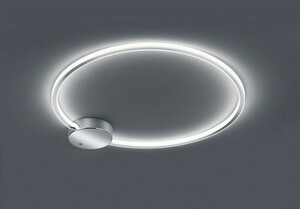 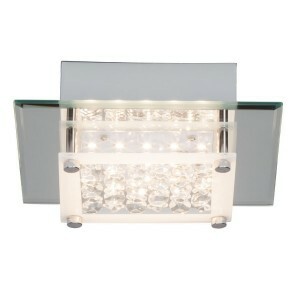 These lights, which are very neutral, do not impose an arrangement style and do not interfere with interior space. 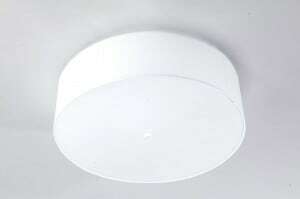 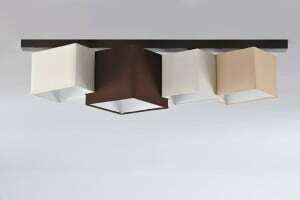 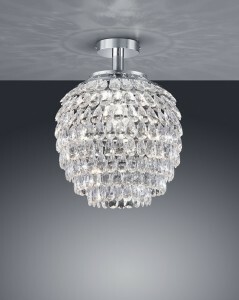 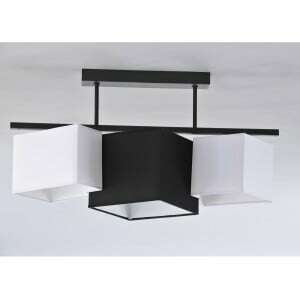 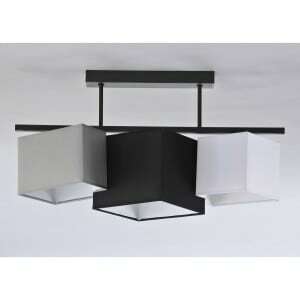 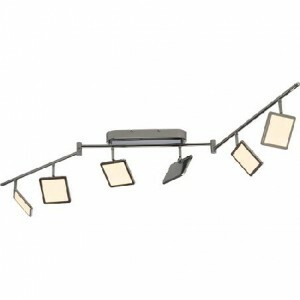 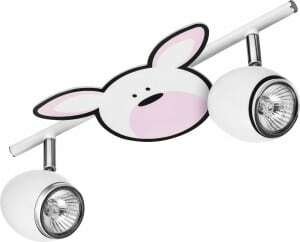 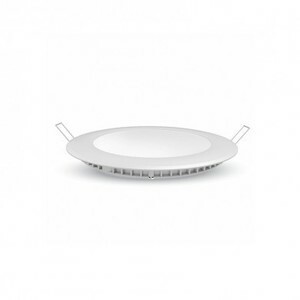 Ceiling Lights are most often round - they can be square or rectangular.